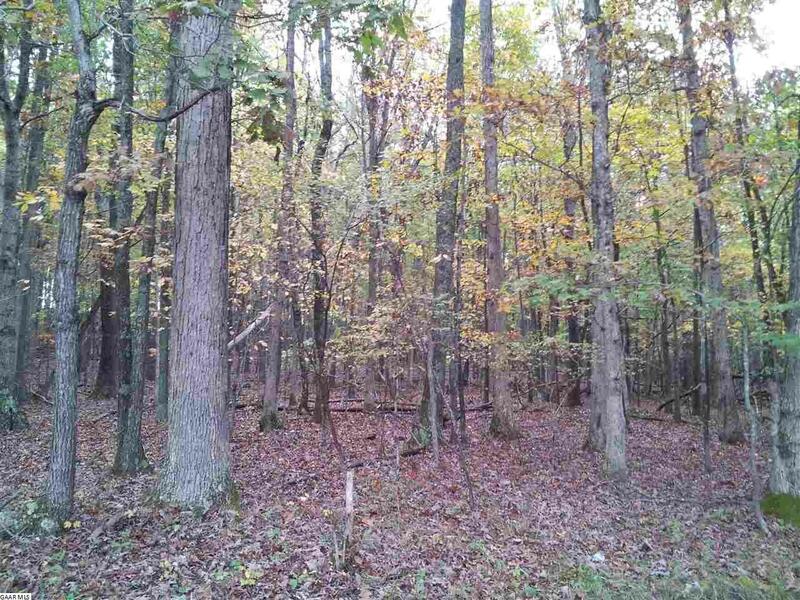 Outstanding gently rolling building lot. Wooded and private. Surrounded by farmland. Five minutes from I-81. Additional lots available, priced individually.